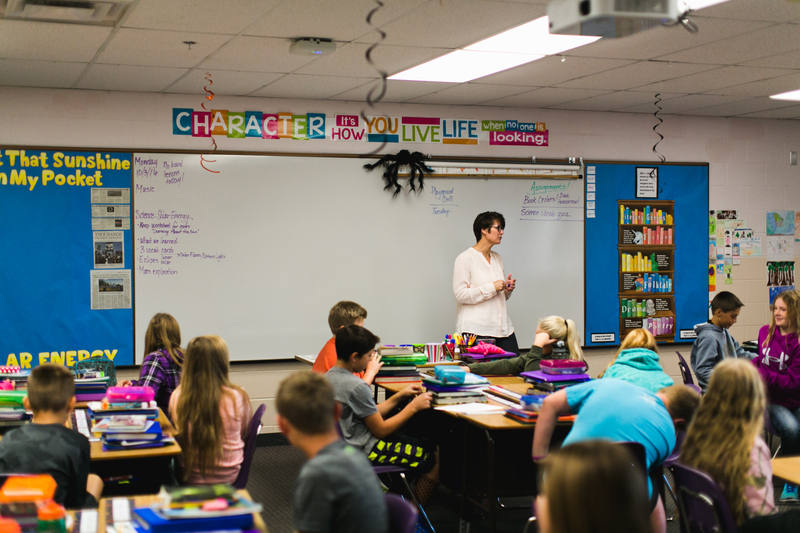 TRA, Minnesota’s Defined Benefit (DB) retirement program for teachers, is squeezed by an average two-year increase in teacher life expectancy and expectations of lowered investment returns. MREA supports maintaining a stable DB retirement plan through shared responsibility and supports the Governor’s proposed investment in TRA. 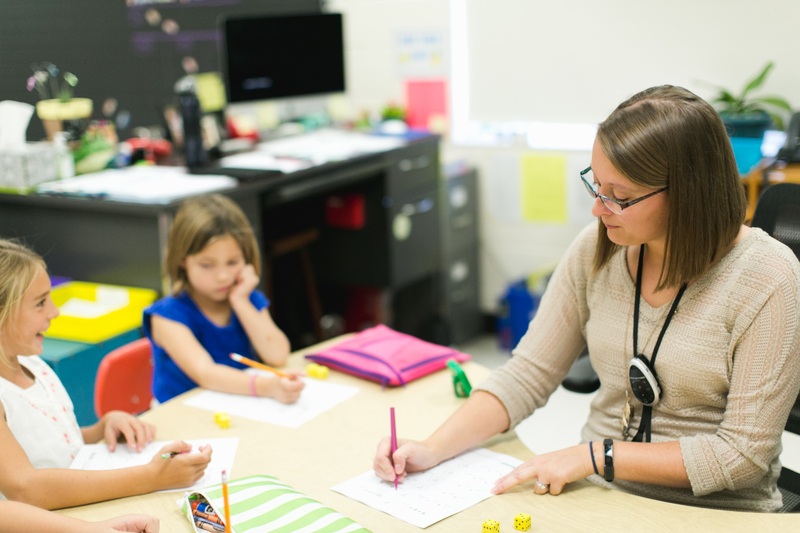 The 2015 actuarial experience study for TRA revealed that female teachers’ life expectancy rose four years and male teachers six months, averaging to a two-year gain in life expectancy. A female teacher age 65 is expected on average to live to 90. This additional four years of retirement pay was unexpected. Simultaneously, the expected investment returns for TRA and all retirement plans have been trending downward. TRA dropped from 8.5 percent to 8 percent. However, Governor Dayton’s Blue Ribbon Panel on Pension Reform has called for a 7.5 percent expected return assumption in the December 2016 report. The urgency of this fix is the combined impact of increased life expectancy and a 7.5 percent expected investment return. Ideally, pension plans are 100 percent funded. The TRA proposed fix with an 8.0 percent return gets it to 89 percent funded by 2045. With a 7.5 percent return, it stays level at 70 percent funded. Without the fix, it is projected to drop to an unsustainable 37 percent funded ratio. TRA has proposed to the Legislative Commission on Pensions and Retirement (LCPR) the following fix. Retirees and Active Teachers: Reduce COLA by one percentage point to from 1 percent for 5 years, 1.5 percent thereafter, and eliminate 2.5 percent COLA trigger. Employers: Increase contribution rate two percentage points to 9.5 percent (phased over 4 years). State: Offset increased employer contributions through pension adjustment mechanism in school funding formula. The Governor included the first two years of this phased increase in his budget. The LCPR has 14 legislative members (seven Representative and seven Senators). The chair for ’17-18 is Sen Julie Rosen. The vice chair is Rep Tim O’Driscoll Both legislators from Greater Minnesota. MREA supports this proposal for the reasons articulated by testifiers at the LCPR meeting Feb 14. Rodney Rowe of Education Minnesota testified that half of teachers leave the profession in the first five years, so good benefits are important. EdMN supports TRA proposal because it is balanced. Gary Amoroso, executive director of the Minnesota Association of School Administrators, stressed that state funding to offset increased employer costs is important, especially because previous TRA contribution increases were absorbed by school districts. Amoroso pointed out that the governor’s pension proposal only funds the contribution increases for two years and additional funding will be needed in the third and fourth years. Scott Croonquist, executive director of the Association of Metropolitan School Districts, shared that the school aid pension adjustment mechanism is efficient and equitable because it will reimburse districts for their actual increased costs. Grace Keliher of the Minnesota School Boards Association backed up the testimony of Amoroso and Croonquist and credited Gov. Mark Dayton for recognizing the need to help school districts cover the increased pension costs. Keliher said she supports including a mechanism in TRA’s bill that covers the entire 2 percent employer increase. Not all observers are in favor of DB retirement plans. Kim Crockett of the Center of the American Experiment has been an outspoken advocate for walking away from DB retirement plans and replacing DB plans with Defined Contribution plans. Learn more I told you so? Crockett update on Public Pensions.